Kodi is one of the best media centers and media players out there. With support for multiple platforms such as Windows, Android, iOS, OSX, Linux, and more, Kodi is one entertainment hub you wouldn’t want to miss out. It is capable of streaming your local media or any content from available streaming services. It is a really nice software for your Smart TV. 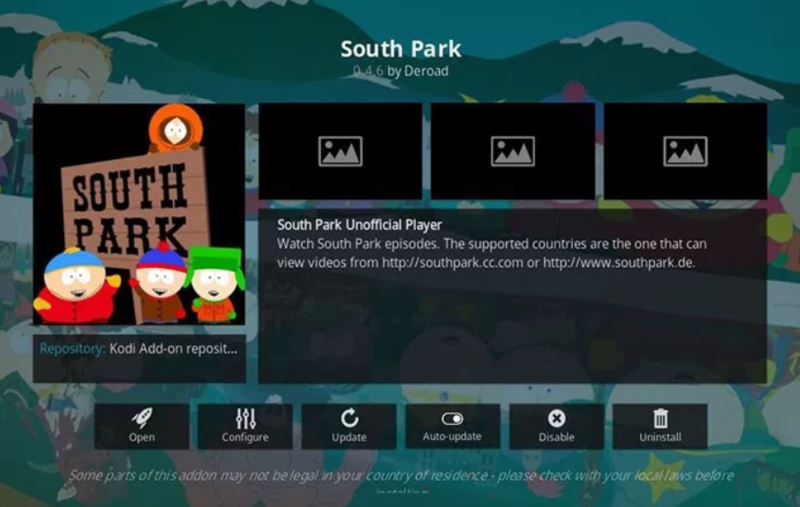 You can increase its functionality by adding third-party Kodi addons. Most of them are available for free of cost. And Kodi itself is available for free. It is open source and thus allows you to tinker around with its source code if you are willing to. But Kodi by default is pretty barebones. You need to add third-party plugins in order to do anything more than viewing locally stored content. Fear not because we are here to help you with some of the best Kodi addons you can try. 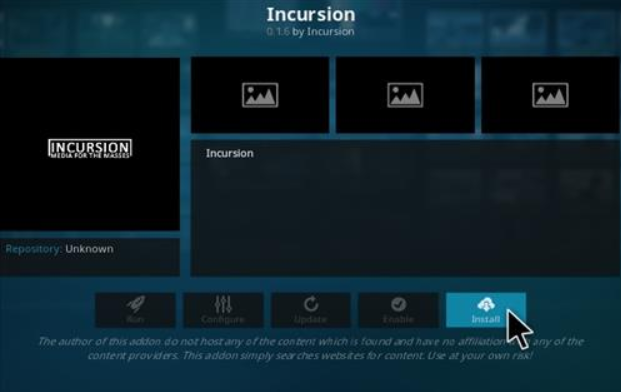 Before you begin downloading addons, we suggest you install a VPN service for Kodi. A VPN or Virtual Private Network allows you stay hidden while accessing the internet. The internal workings of a VPN are for another article but it basically changes the IP address of your computer on the internet. You can use a VPN service to bypass geographic restrictions and other such limitations. Below is a list of 15 Kodi addons for you to try. 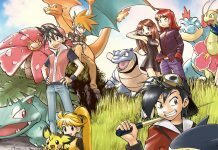 They cover a wide variety of genres such as movies, sports, and even cartoons. Recently, many popular Kodi add-ons have been shut down. These include the really popular ones like Exodus and Covenant. They had been at the top of the list. Now, in the event of their removal, there has come a need to find alternatives. And SkyNet doesn’t disappoint. You get the option to view content from multiple sources which include movies, live TV, TV shows, sports programs, and much more. One of the most content-rich Kodi add-ons. It is also one of the oldest and has been around for quite some time. You can imagine this add-on to have different layers just like a pyramid. 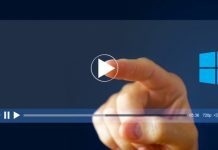 You get access to New movie releases, catch up on TV shows, documentaries, Kids zone, miscellaneous holiday content, and even music, radio, as well as Kodi how-to guides and tutorials. An all in one package, this add-on makes sure that you don’t get bored at all as you browse through lists of the various sections. 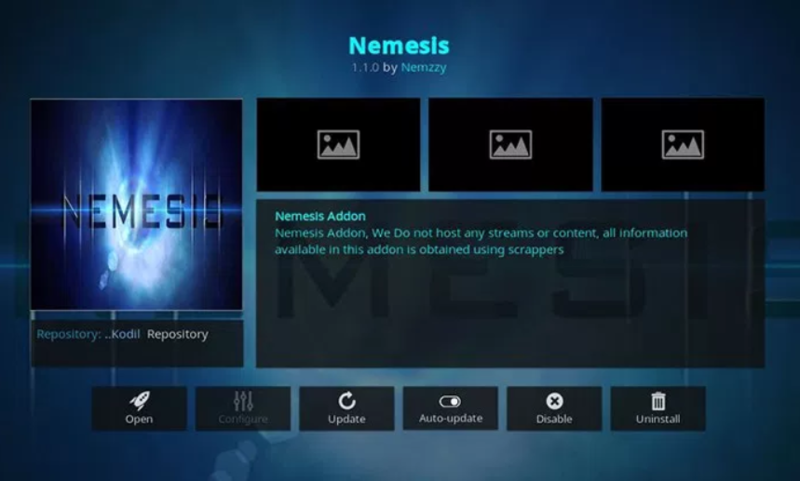 This Kodi add-on is more like a Nemesis of boredom. You get sports, movies, TV shows, cartoons, and even an adult section. To your surprise, you will also find an audiobook section. Definitely a Kodi add-on to try out in 2018. Since the content is procured from multiple sources, you have sufficient content to keep yourself busy for quite a long time. One of the best features of Nemesis is that it constantly filters out bad links. This lets you access only those links which are working. And with time, this feature only increases its efficiency. 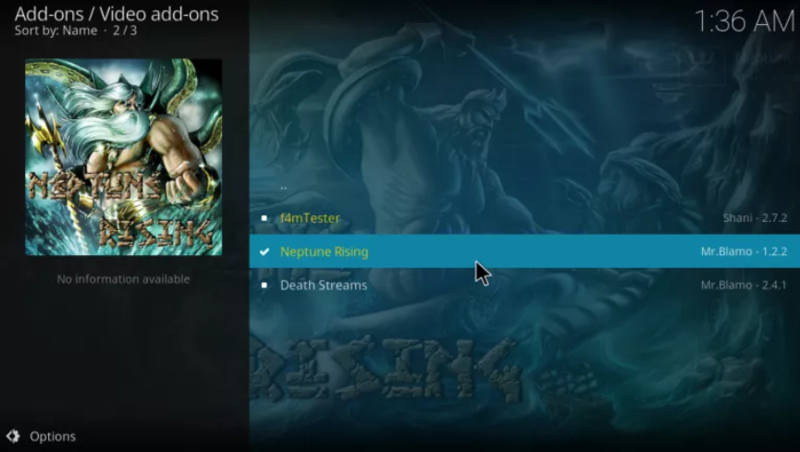 One of the best Kodi add-ons to enjoy all round streaming service. 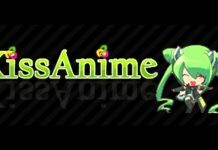 You get content like sports, movies, cartoons, and anime. The developers say this to be the version of Bob on steroids. They have patched up and fixed the previous version of the add-on. They have also moved on to a new server in order to improve the streaming quality. Hopefully, this would be it to let this versatile add-on gain more popularity. 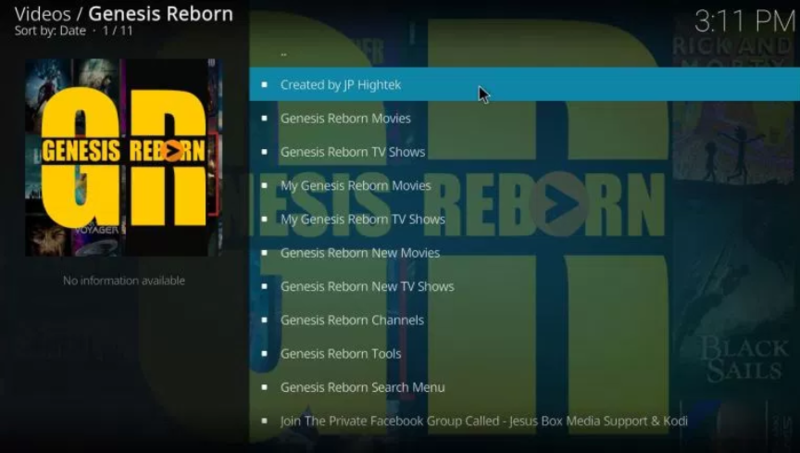 Genesis Reborn is all about movies and TV shows. You get a variety of ways to browse content on this add-on. It is especially helpful since it uses multiple sources to stream content (sometimes more than 40) and thus isn’t affected much by connection speed. You can also be lucky and chance upon 4k streams of your favorite movies and TV shows from the directory. You can also benefit from the metadata shown regarding the movies and shows in this add-on. Things like title, release date or air date, synopsis, and list of actors are some of the few things you get info on. It is one of those Kodi addons which gained popularity after Exodus went down. It offers movies and TV show streaming from multiple sources. And, you also get the option to view content in HD. It is an add-on which is a fork of the Poseidon add-on. Poseidon, in turn, was a fork of Exodus. Thus, you can safely assume Neptune Rising to be an Exodus-like add-on which offers you rich content. 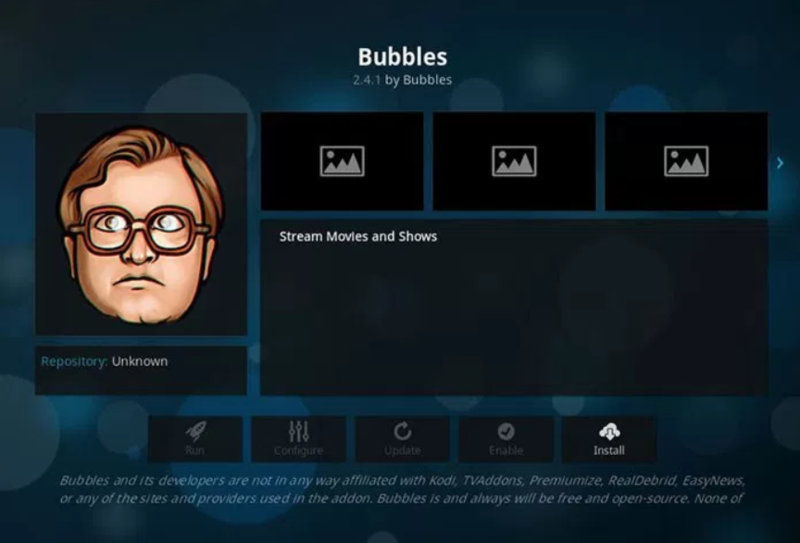 Bubbles is also a free movies and TV show streaming service Kodi addon. But, it also offers paid content streaming if you choose to view it. There is also support for multiple services. But, one thing which you will notice soon after installing Bubbles is that it is a bit different than other Kodi add-ons. You need to go through a configuration wizard to use Bubbles. The paid service is provided using Premiumize, Real Debrid, and EasyNews. If you are fed up with multi-feature add-ons and are on the lookout for one specifically on sports, Deliverance is the add-on for you. 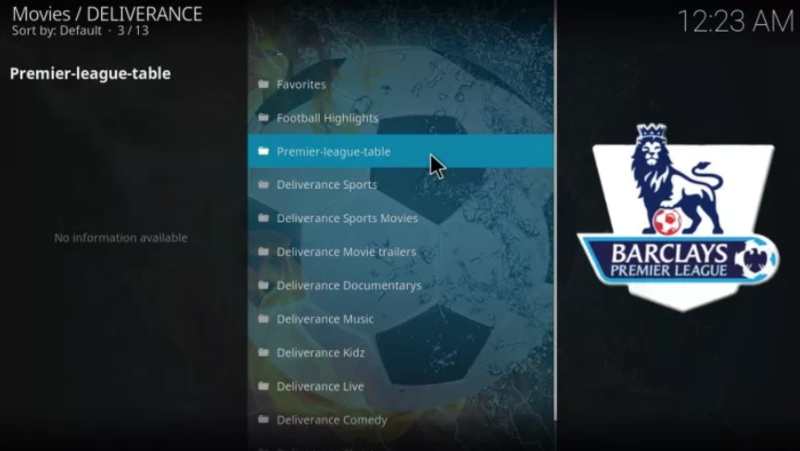 Deliverance has gained massive popularity as a sports add-on for Kodi. One can find a massive library of highlights as well as live matches from various sources. Usually, wrestling is something which most sports add-ons don’t provide as a content. And, to take care of that, you have WWE Network. A Kodi add-on dedicated purely to wrestling, you can enjoy this official add-on for just $10 a month. 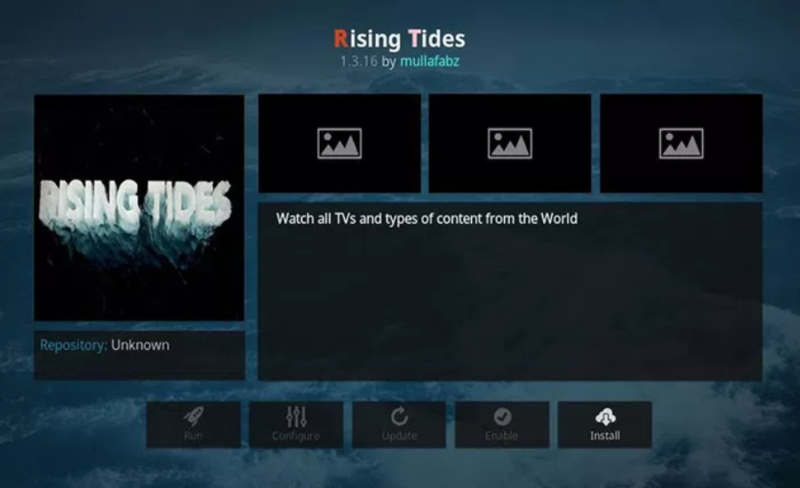 Rising Tides is another sports add-on for Kodi which you can try besides Deliverance. You can watch previous matches, highlights, as well as live matches. You also get content for different sports. And the huge library of Rising Tides gets updated on a daily basis, giving you access to latest content on sports. What you can also enjoy besides sports is live TV. 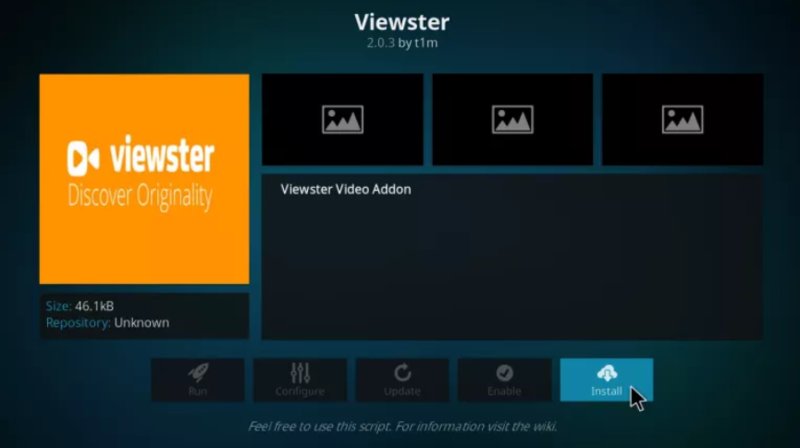 Viewster is yet another one of the on-demand streaming Kodi addons. You get the option to watch movies, TV shows, and anime for free. And it is also completely legal. The main advantage is that Viewster is a part of the default video add-on library and thus relatively easier to install as compared to other add-ons on this list. 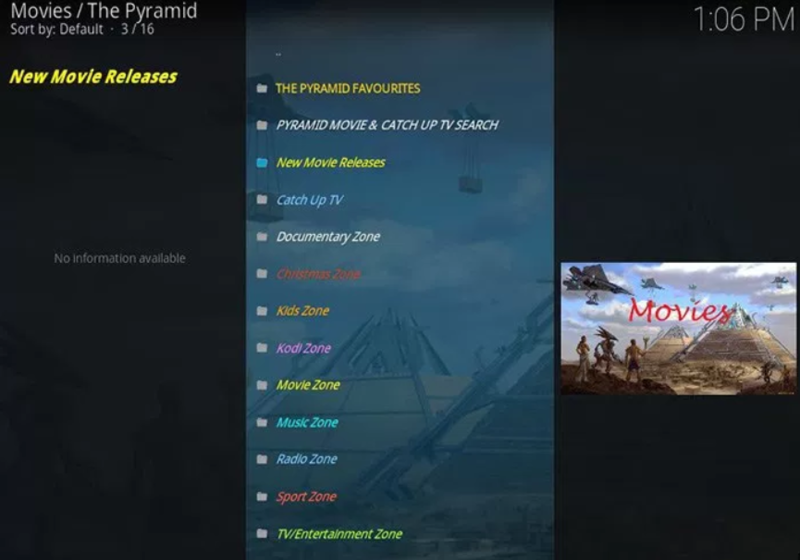 You also get the option to search or view movies from all the available categories such as action, classics, comedy, animation, drama, etc. A Kodi add-on that focuses solely on documentaries as compared to other add-ons on the list. You can browse through the list of some quality documentaries. A must try for those who like going through documentaries and enjoy using Kodi. You can even find a considerable amount of content in HD. 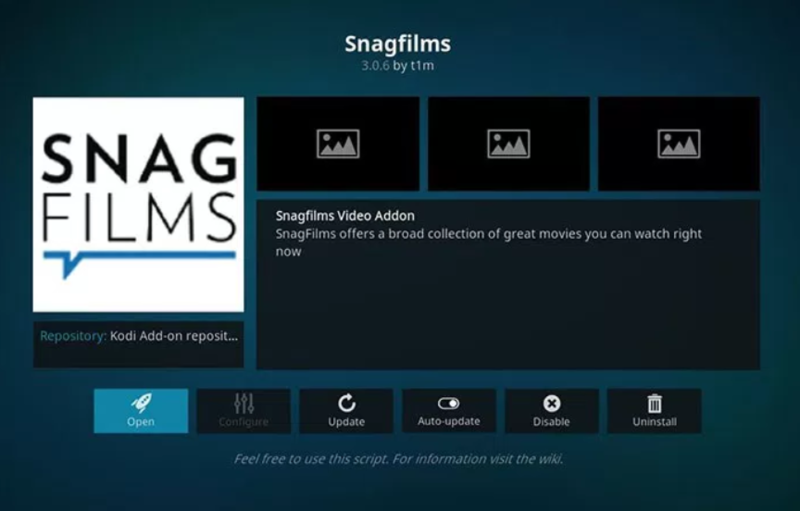 SnagFilms is a really nice Kodi add-on which allows you to watch international movies. It also features independent movies and documentaries. So, if you are into those type of content then you can give it a try. This is also made easier by the fact that it is part of the official repository just like Viewster. Also, the list of categories you get doesn’t lose to Viewster in any way. There is too much content for you to enjoy for quite some time. 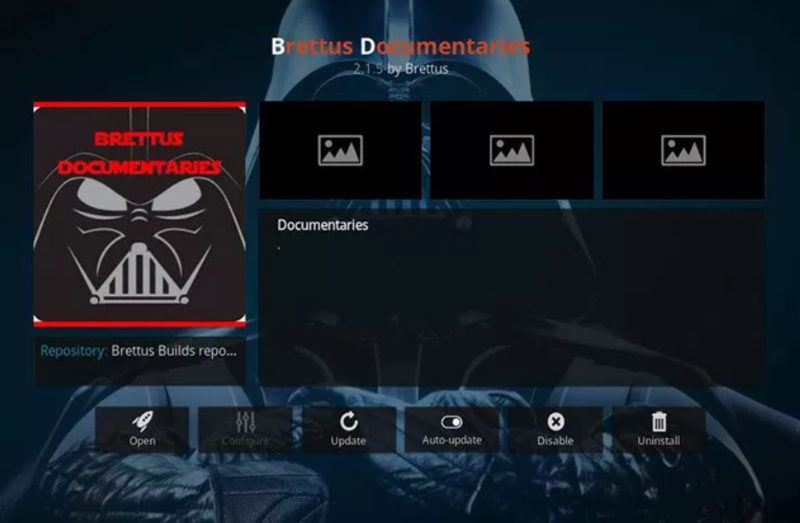 Another one of the Kodi add-ons which are based on Exodus and Covenant. It is is a fairly new release and boasts of a supportive developer community. If you miss the old Exodus then you can give it a try. This add-on focuses solely on movies and TV shows rather than panning out its genre. This is a pretty good add-on who don’t want to browse through a multitude of content from various genres and want to enjoy only movies and TV shows. Now, there are few who aren’t familiar with South Park. This cartoon has been a sensation. And it is difficult to get all the episodes of each of its seasons at one place. However, that is exactly what is achieved by this add-on. Give it a try if you want to experience this adult-friendly cartoon. There are too many Kodi addons to try out. And each of them is better than the other in some way or the other. You can easily find two add-ons with same functionality but different designs. It is entirely up to you to decide and experience them. 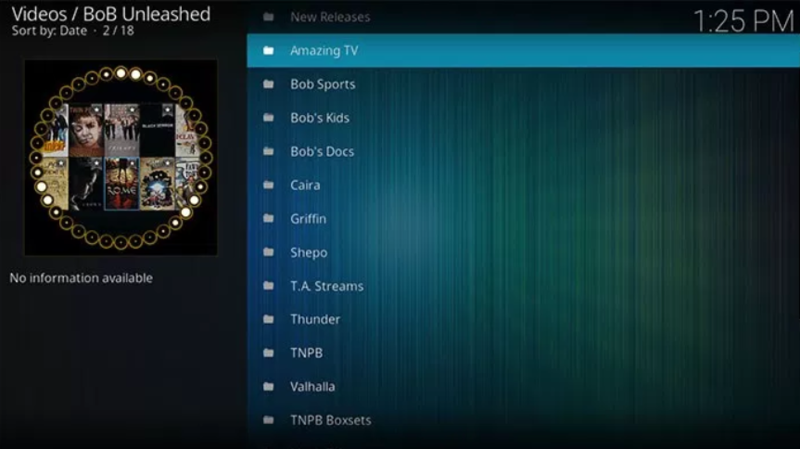 The above list is just a glimpse of what Kodi has to offer. You can go out and start exploring other add-ons and experience the amazingness of Kodi.